For me, the worst thing about makeup has always been taking it off. It's always that one last thing you have to do before you go to bed, and if you don't, you instantly regret it when you wake up. When you're tired, makeup removing wipes are a godsend because they're so quick. That convenience comes with a big price tag, but you can make your own wipes a lot cheaper, with the added benefit of using products you already love. They're super easy to make and customize for your skin type, and only require a few materials. The wipes themselves are just regular paper towels cut in half. The solution is part oil, part cleanser, and some water. Oil is a natural makeup remover, and the one used most commonly is coconut oil, but you can use olive, castor, or another oil if you prefer. To make the solution, start with about two cups of purified water and add one to two tablespoons of oil. You can include a few squirts of your favorite cleanser if you want, but it's not necessary. Warm the solution in the microwave or a saucepan just long enough to melt the oil if it's solid. 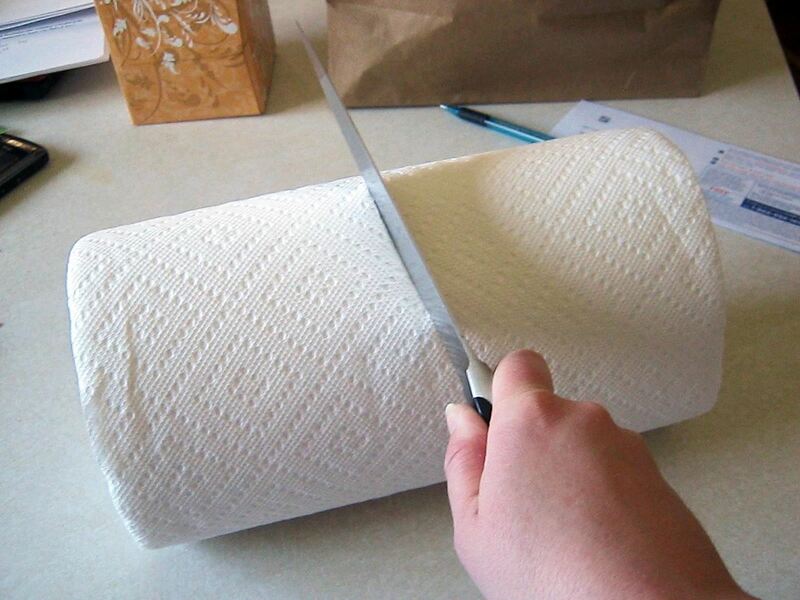 Now, cut your roll of paper towels in half, place it in a container with an airtight lid, and pour the solution over the towels. After soaking for a few minutes, the cardboard tube should be easy to remove. 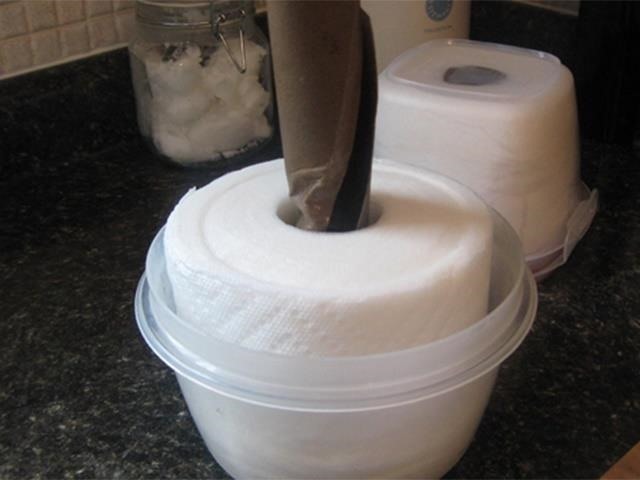 The wipes will keep anywhere from a few days to a few weeks depending on the climate and the container you keep them in. 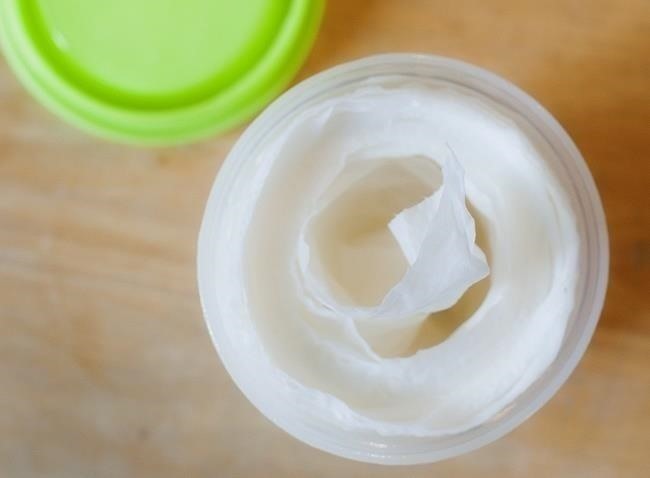 To keep bacteria away and prevent them from molding, you can add a few drops of tea tree oil to the solution before pouring it on the wipes. 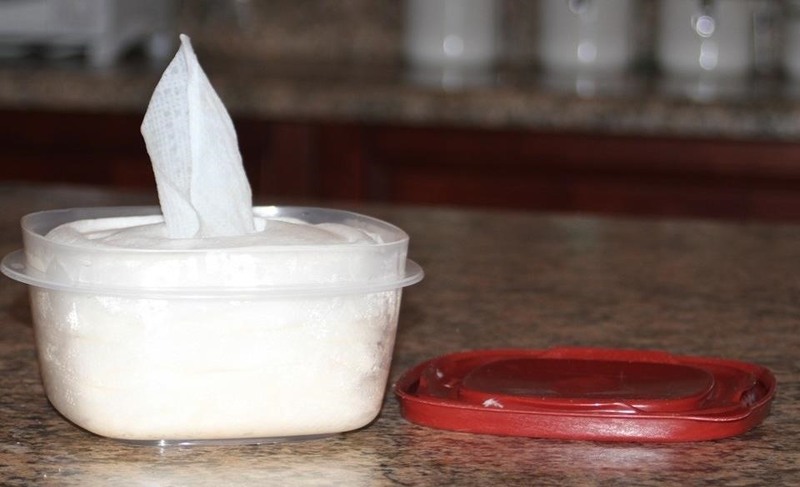 Have you ever made your own makeup remover wipes? Share your experience (and recipe) in the comments. My Homemade Wipes Mildewed and I Kept Them in the Fridge. I used extra virgin coconut oil, water and a little lavender essential oil. Will the tea oil prevent this? I love using the cooled wipes to remove my make up.